For many people, the name Sabrina will conjure up memories of the Melissa Joan Hart series, full of comedy and very much rooted in the 90s. Netflix are about to change all that. A reboot of the show, and based on the comics of the same name, Chilling Adventures of Sabrina looks, well, legitimately chilling. The series stars Mad Men's Kiernan Shipka in the lead role, and the first teaser reveals just how different it's going to be. The clip is dark, spooky, and looks pretty darn great. Centred on the 16th birthday party of Sabrina herself, the age when she must choose between the world of humans or embracing her supernatural side, the moody, atmospheric trailer promises some genuine gothic horror elements and, with the release date October 26, a real Halloween treat. It may not be the Sabrina you grew up with, but it looks every bit as spellbinding. The series has been created by Roberto Aguirre-Sacasa, who also wrote the comic, and stars Jaz Sinclair, Michelle Gomez, Chance Perdomo, Lucy Davis, Miranda Otto, Richard Coyle, and Ross Lynch alongside Shipka. 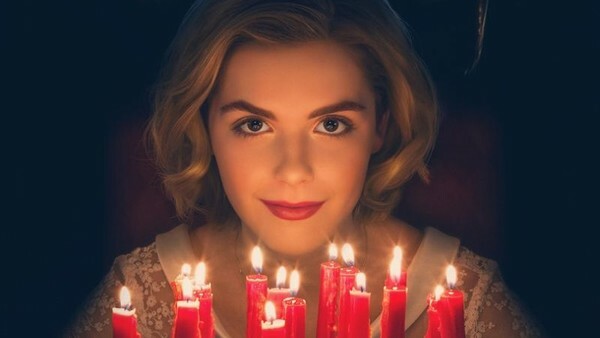 Are you excited for Chilling Adventures of Sabrina? 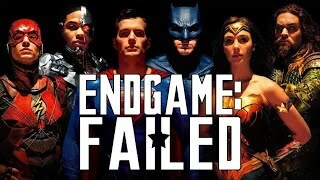 What do you think of the teaser? Let us know down in the comments.